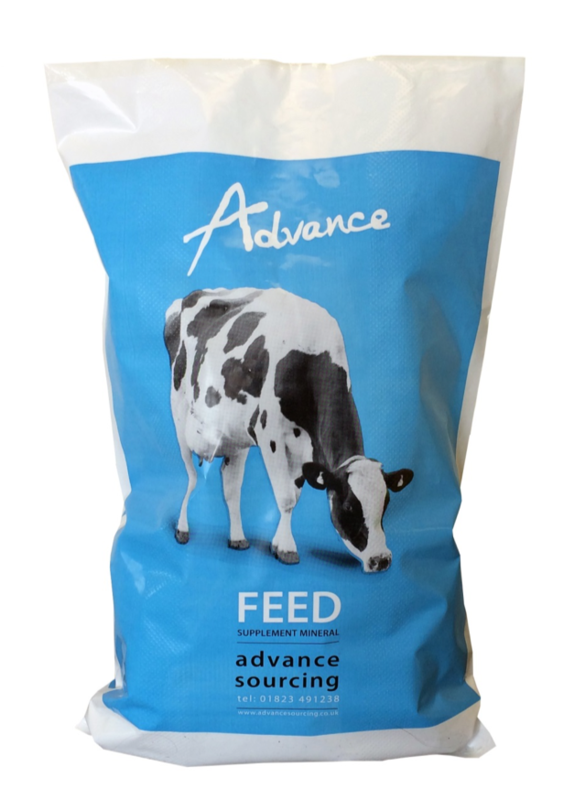 Advanced Sourcing offers a variety of Milking and Dry Cow mineral supplements designed by specialist nutritionists from our sister company, Kite Consulting. In addition to our Standard, Premium and Performance minerals we can offer bespoke minerals specific to your individual requirements. Email your specification to enquiries@advancesourcing.co.uk for a competitive quote.